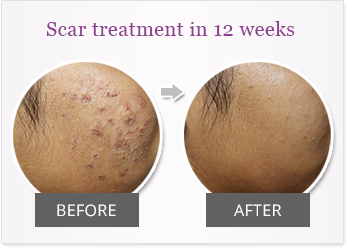 Scarring in Asian skin often leads to excessive collagen production & deformity. 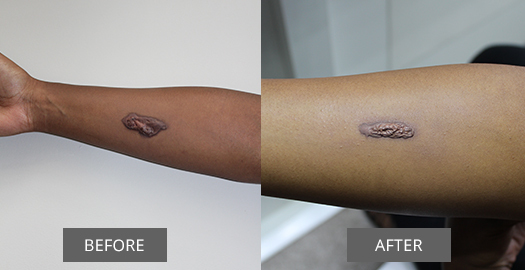 The award winning chemists of Pharmaclinix® Advanced Cosmeceuticals have developed the Scar Repairex® range specifically for Asian skin to reduce different types of scars. 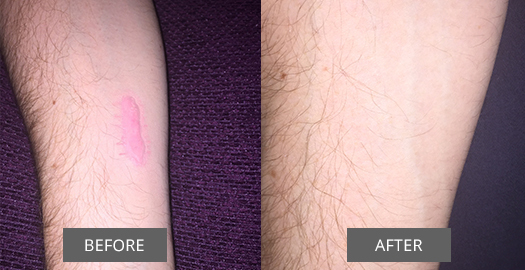 Scar Repairex® are the only creams that contain Silicones, vitamins, anti-oxidants, anti-inflammatory agents and fatty acids to give you smoother and healthier skin, with minimal scarring. Fast & Effective! 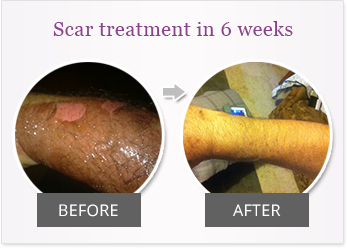 Did you know that all scars are not the same? They vary in size/type/depth& age of the injury. 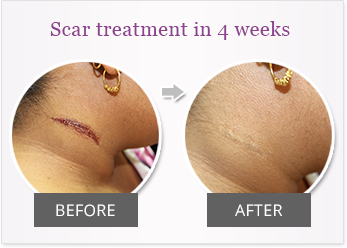 Treat different types of scars. 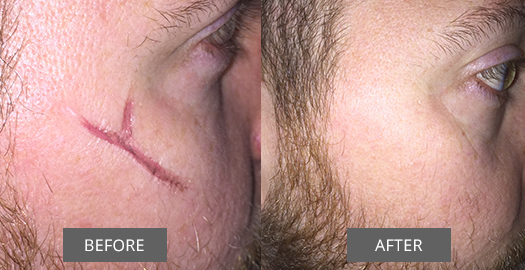 How to get rid of a Surgical Scar? 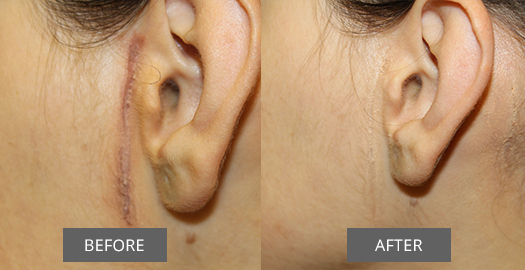 How to reduce Keloid scars? © Copyright 2019 Scar Repairex®. All Rights Reserved.